Pure Cool Link Tower Purifying Fan TP04 White/Silver. 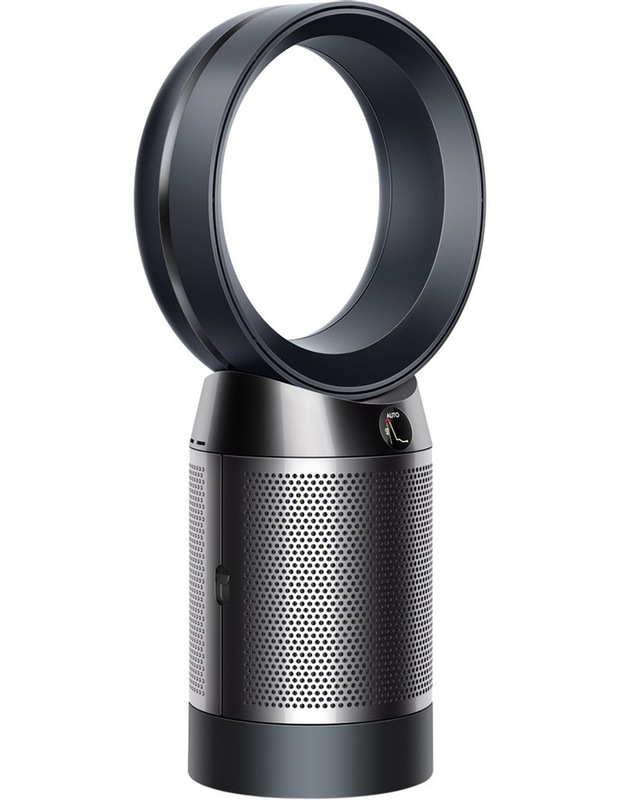 The Dyson Pure Cool Desk purifying fan senses pollutants in real time. 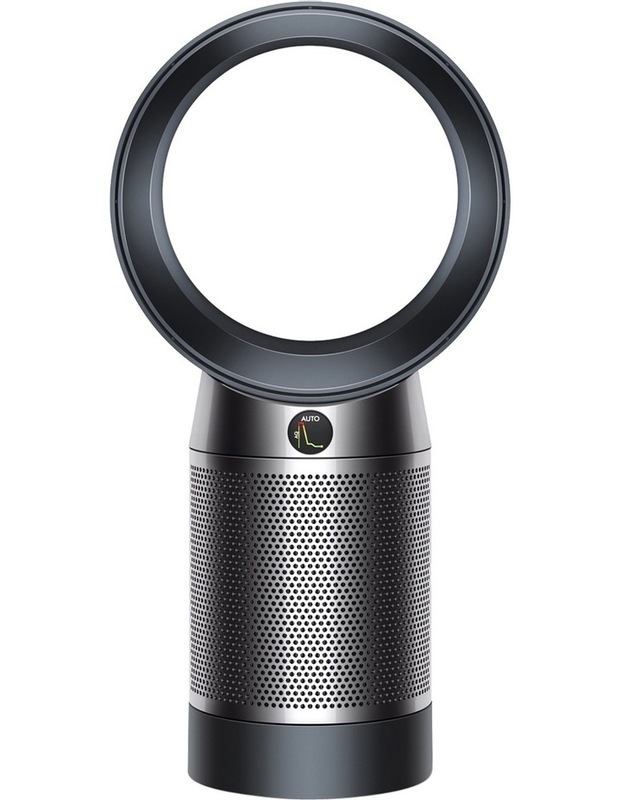 It automatically detects and reports air quality levels in real time on PM 2.5, PM 10, VOC and NO2 to your Dyson Link app. The fully-sealed filter system combines an activated Carbon filter to remove gases and a Glass HEPA filter that captures 99.97% of microscopic allergens and pollutants as small as 0.3 microns. Air Multiplier technology delivers over 77 gallons per second of smooth, yet powerful airflow, circulating purified air throughout the whole room. Adjustable oscillation angle from 45 to 350 helps project purified air around the whole room. The Pure Cool can be used to cool you in the summer months while the backward airflow mode purifies without cooling you, ideal for the winter months. Low maintenance, easily changeable filters plus built-in notifications when they require replacing. The night-time mode monitors and purifies using its quiet settings, with a dimmed display. Convenient magnetised remote control is curved to store neatly on top of the machine. 310132-01.